Having difficulty searching for Mercedes quiz questions? Look no further, we have saved you the hassle and have 10 questions that will test even the serious Mercedes enthusiasts! What chassis was the ‘Pagoda Gullwing’ based from? Which W140 did Princess Diana tragically have a car crash and die in? 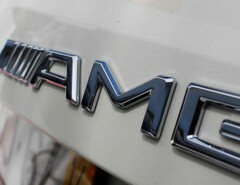 What capacity engine does the A45 AMG with 290 bhp & 280 Torques (W176) have? 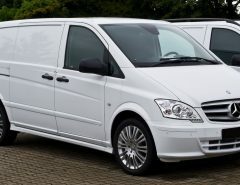 What Mercedes is known as the baby benz? What chassis is this Mercedes? What Chassis is this car? 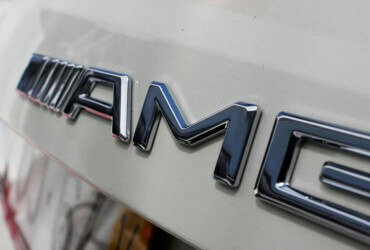 What does the 3 Pointed Star of Mercedes symbolize? 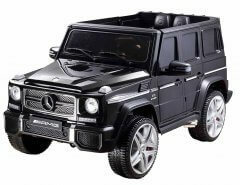 In what year was the G-Wagen/G-Class introduced? In what year did Carl Benz invent the world’s first production car? 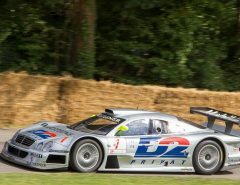 What is the 0-60 time of a Mercedes Benz CLK DTM? How many clynders did the W201 190e Cosworth have? We plan on creating another quiz, so if you have any quiz questions that you think are great, please send an email to info@mercedes-enthusiasts with the question and answer (+ source if possible! ).